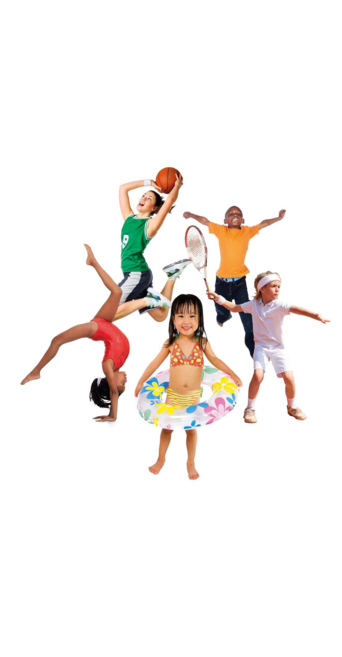 During the February Half Term Holidays (Monday 18th - Friday 22nd February) Better Wellington Sports Centre, will be running a range of activities for children aged between 5-12 years to keep them entertained and engaged. To find out more or to book your child's place on our Holiday Camps activities, simply call us on 01823 663010 or pop in to see one of our friendly reception team who will happy to help. Also this Half Term we also have our swim intensive course running! !